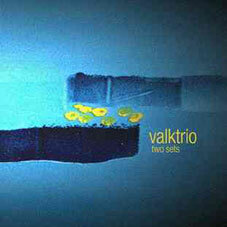 Valktrio is the band that has accompanied me the longest of all others. After an intense examination period of ‘harmonically’ characterised music ( especially in the work with Tim Sund and Jürgen Friedrich) I knowingly wanted to achieve a counter balance, completely without piano. Naturally here the focus lies far more on the rhythmic aspect of the music. In addition the ‘missing’ piano creates free space in the band’s sound which opens up the opportunity for me to act melodically more spontaneous and harmonically freer. Besides that the stimulated me to develop a sound with the smaller trio which, in an evening’s concert, wouldn’t let the harmony instruments be missed. 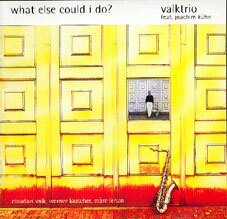 Established in 1995, together with the double bass player Werner Lauscher and drummer Marc Lehan, and after many concerts, the valktrio recorded its first CD ‘what else could I do’ in 1996. 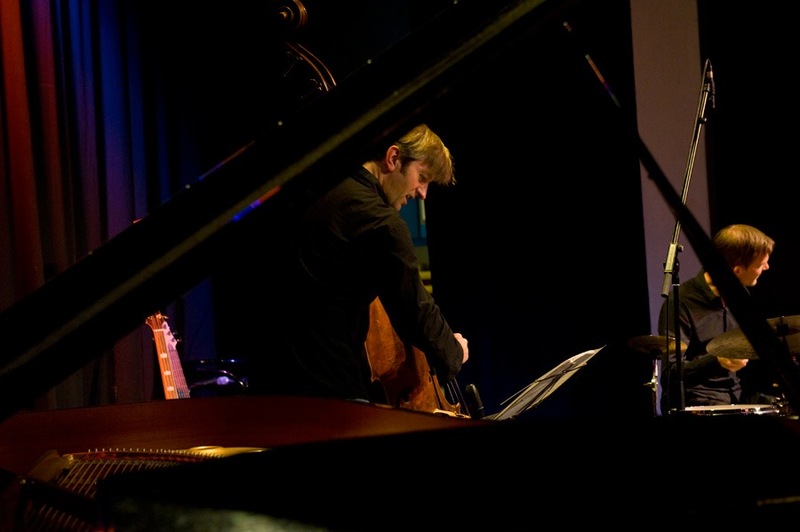 Miraculously we were able to feature the pianist Joachim Kühn, whom I greatly admire, as a guest on this debut album. The way in which he ‘immersed’ himself into the band’s concept still fascinates me to this day. Despite all the pianistic virtuosity, for me his performance is rather that of a second wind player: hardly chord-like comping, instead thinking counterpoint etc…… an extraordinary experience for us and a valuable enrichment for our album. Even the subsequent concerts with Joachim were tremendous. An experience I would not like to miss! 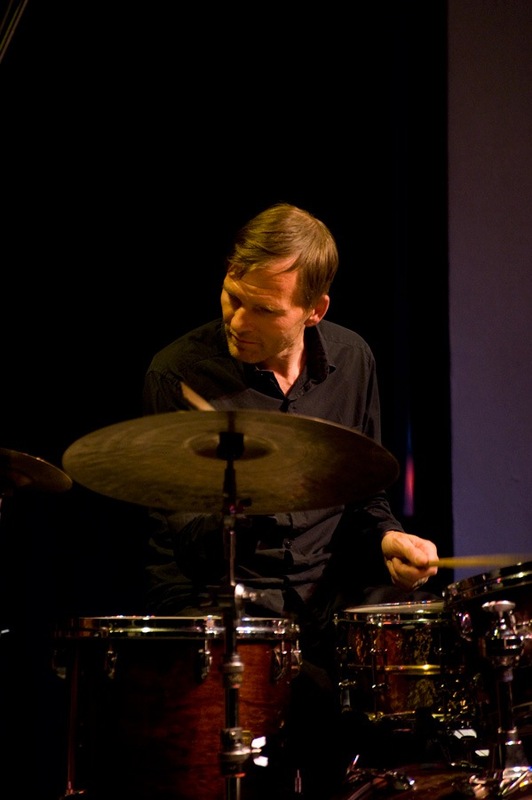 After my stay in New York I moved to Cologne at the end of 1997 and met the drummer Roland Höppner. It soon became clear to me that he would become the valktrio’s new drummer after Marc left the band due to some musical differences. 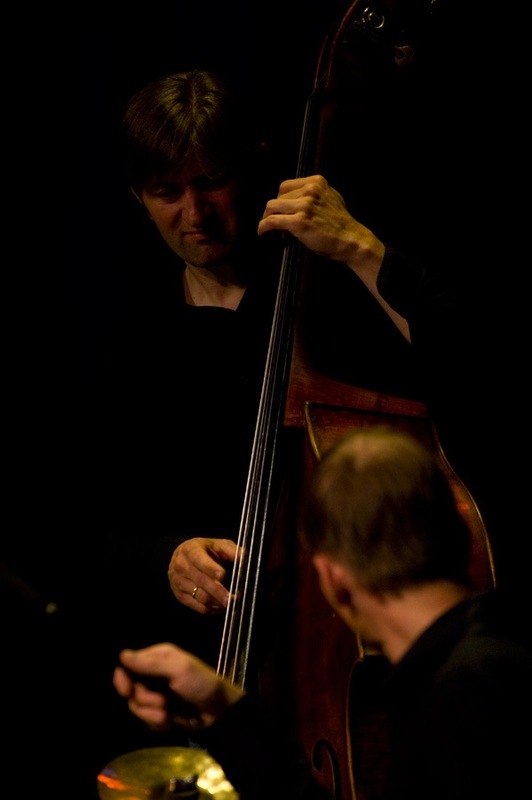 He has remained so to this day and, during the many hours we have played together he has become one of my closest musical friends and partner. In 2001 we recorded our second CD, ‘two sets’. More than on ‘what else could i do’ here we preoccupy ourselves with metric playing and ideas. In the following period we often invited guests on tours and concerts, likewise a nice possibility for this open line-up. 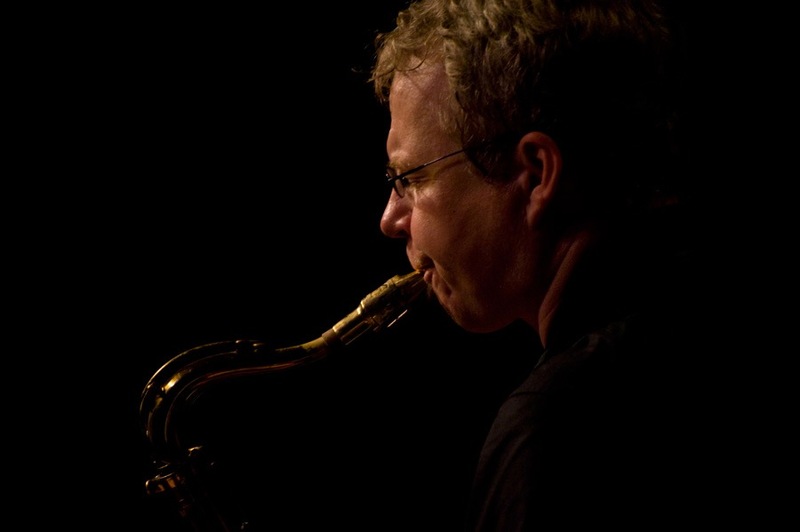 Between 2001 and 2005 there were concerts with Matthias Haus (vibes), Eric Vloiemans (tp), Axel Fischbacher (g), Frank Kirchner (ts), Martin Sasse (p). 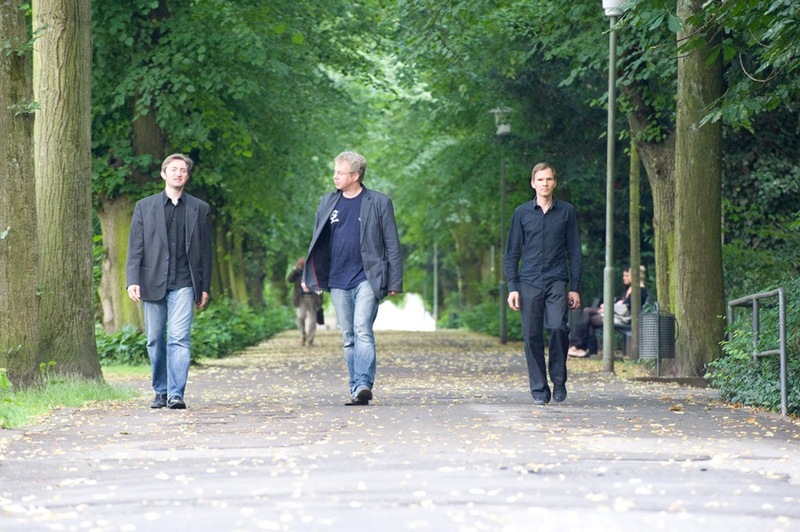 Also a nice festival appearance at the ‘Jazz an einem Sommerabend’ on Burg Linn in Krefeld with two further tenors, Gerd Dudeck and Matthias Nadolny was a highlight of this period. Also in 2001 there was a further CD practice for Jazzproductions.com. 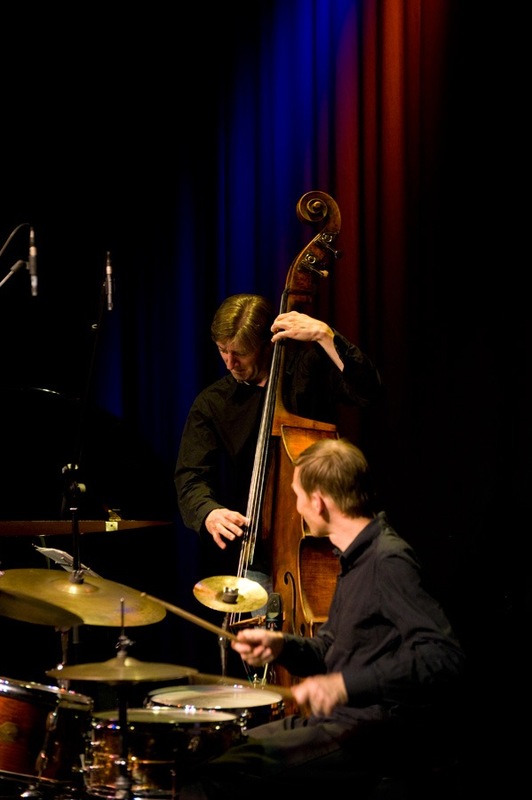 This time with two guests: Henrik Soll (p) and Udo Schild (voc). ‘in the wee small hours of the morning’. A ballad album with which I could fulfill my dream of recording and publishing a spontaneous studio session with musicians, some of whom had only just met. 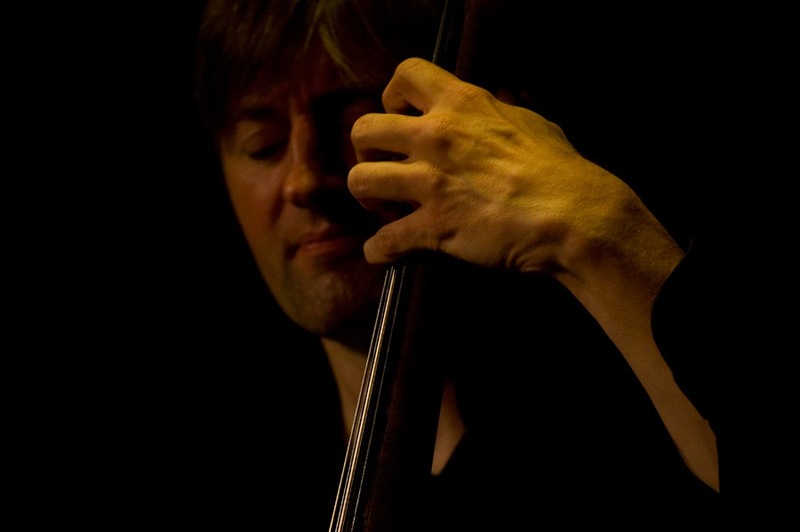 Since 2006 the bassist Martin Gjakonowsky has taken over from Werner. 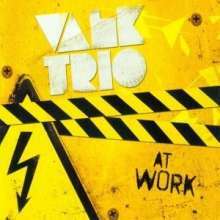 In 2007 we released the album Valktrio at work. 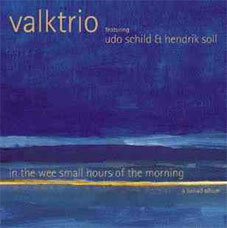 Valktrio stays my working band playing as trio or featuring guests on any other Instruments. Please check or sound samples to get an idea of what we do and how we sound!